Rumors of war – this time in the South China Sea. Washington appears – step by step – to be moving away from a policy of engagement with Beijing to one of confrontation. This is a policy approach counterproductive for all involved. 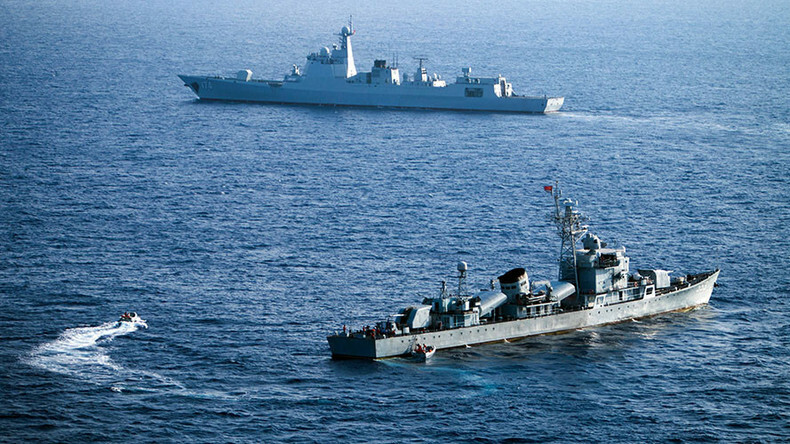 Attempting to contain China militarily is nothing less than dangerous. CrossTalking with Harry Kazianis, James Bradley and Peter Navarro.